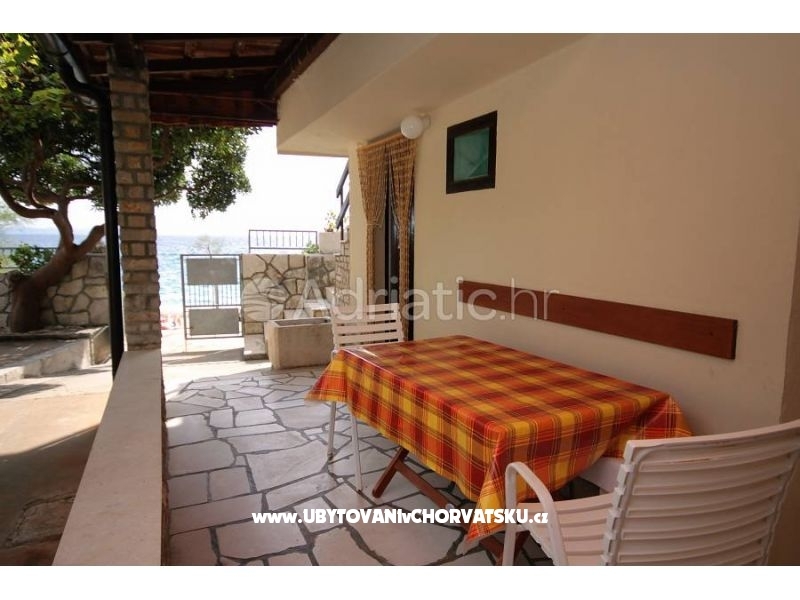 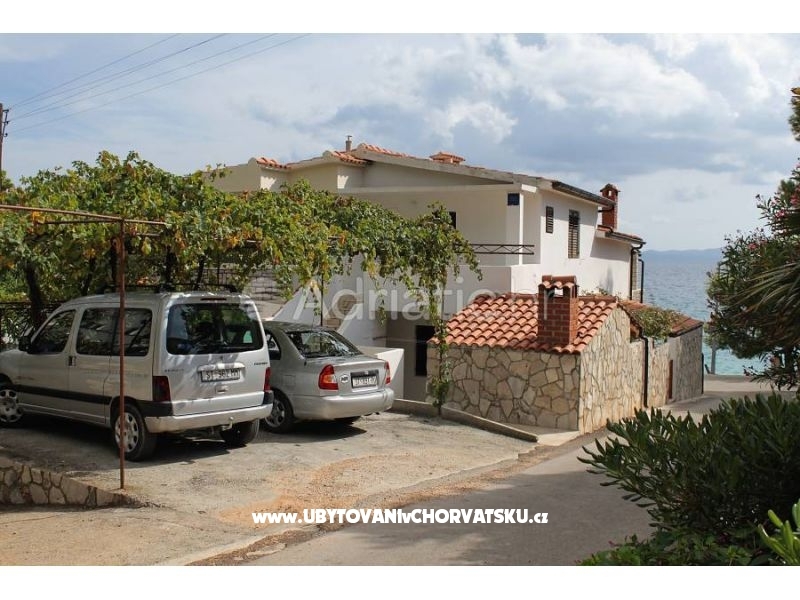 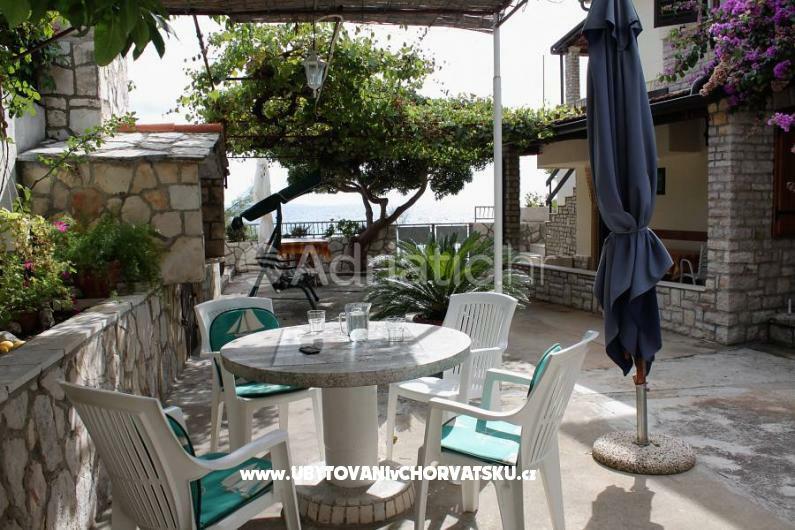 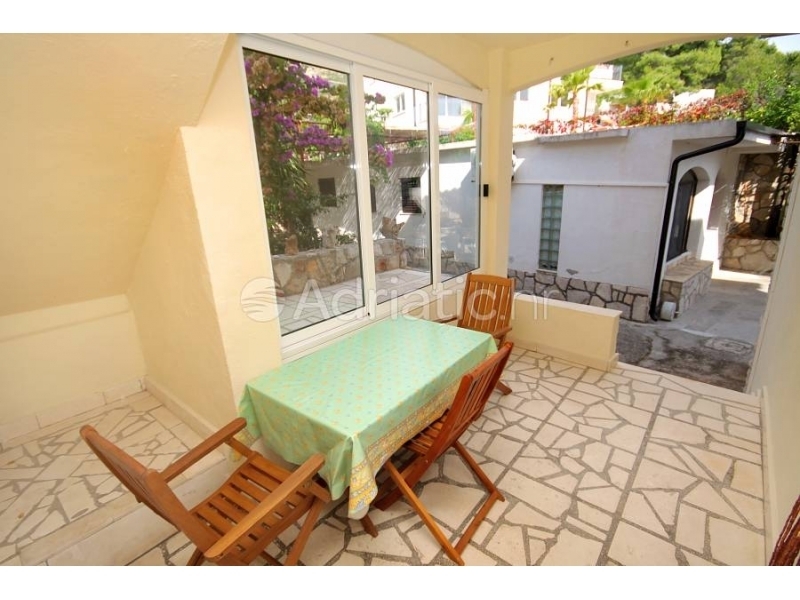 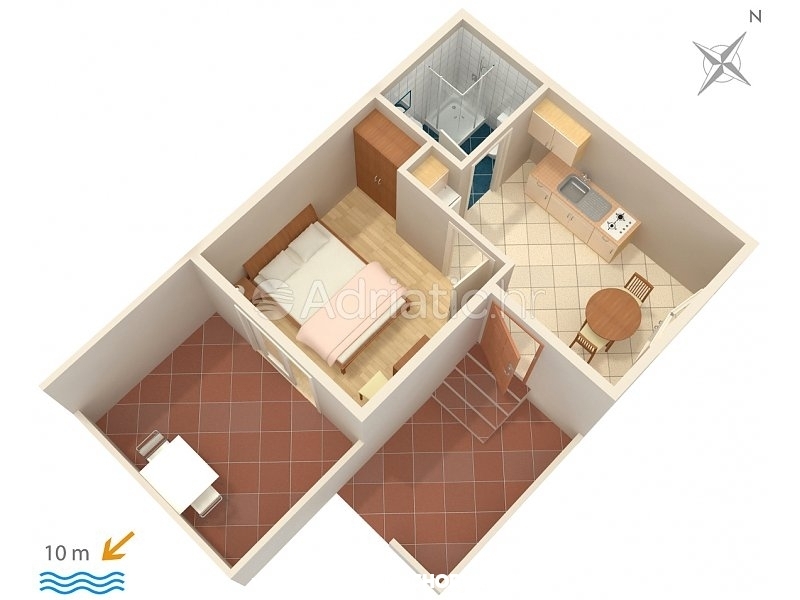 "A4" - Apartment with 2 seperate bedrooms and a nice terrace with great beach view. 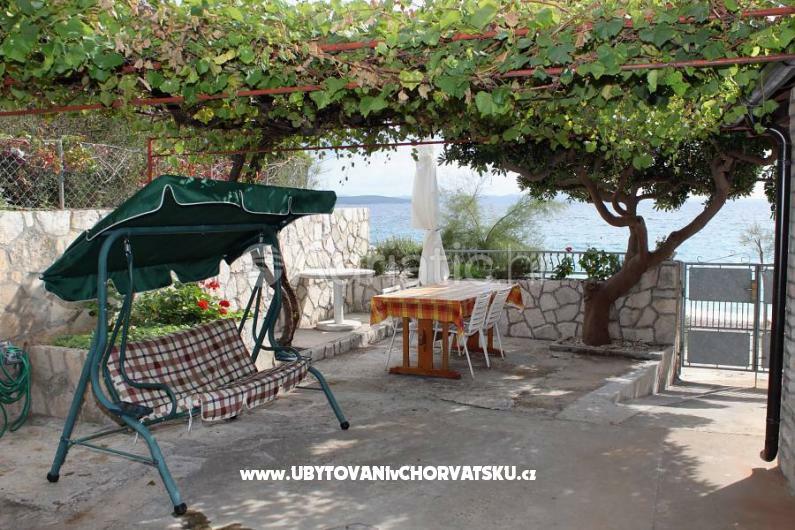 Stone fireplace(grill) with whole porch at your disposal. 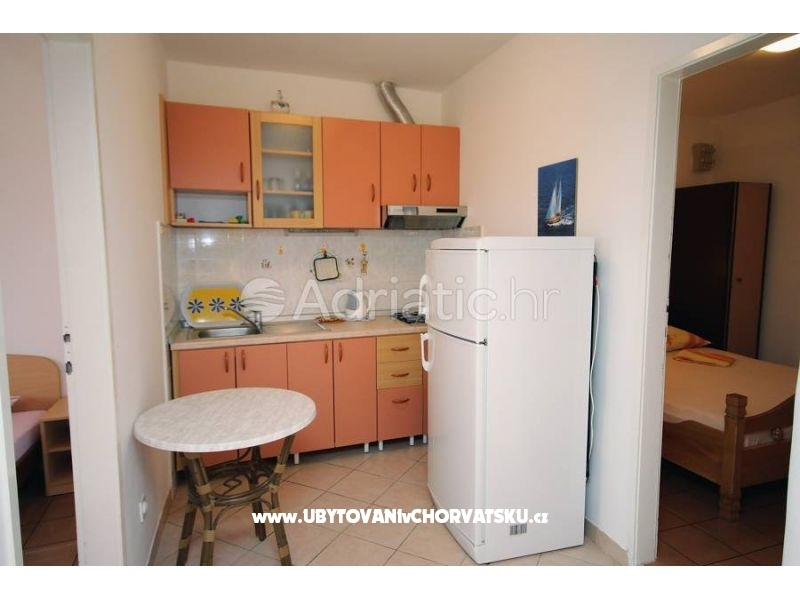 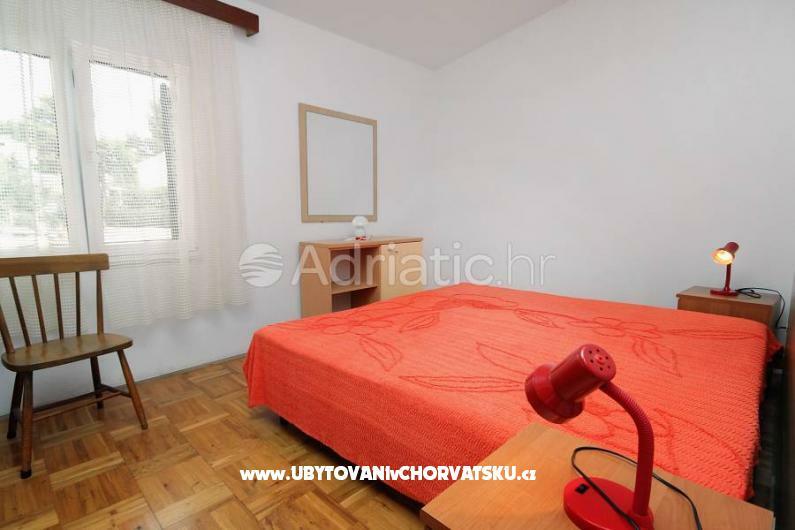 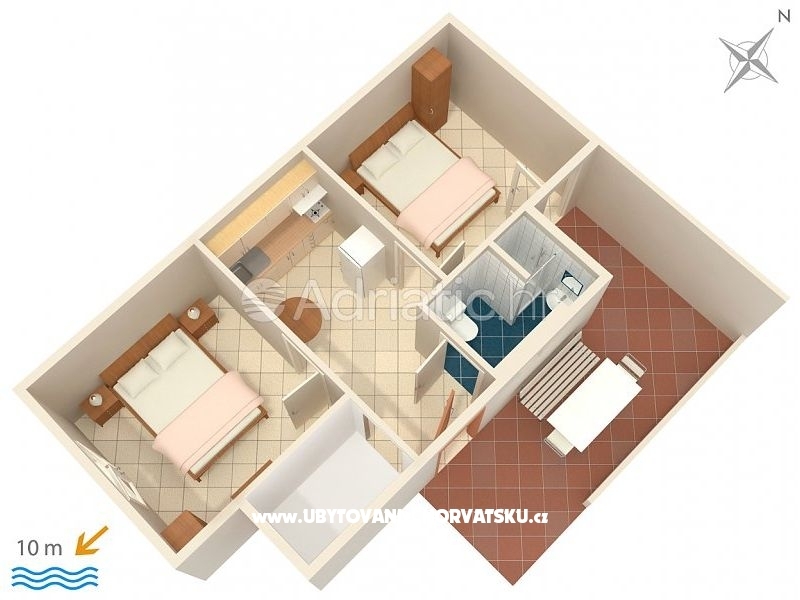 "A3 up" - Apartment great for 3 people or for 3 adults with one child on extra bed. 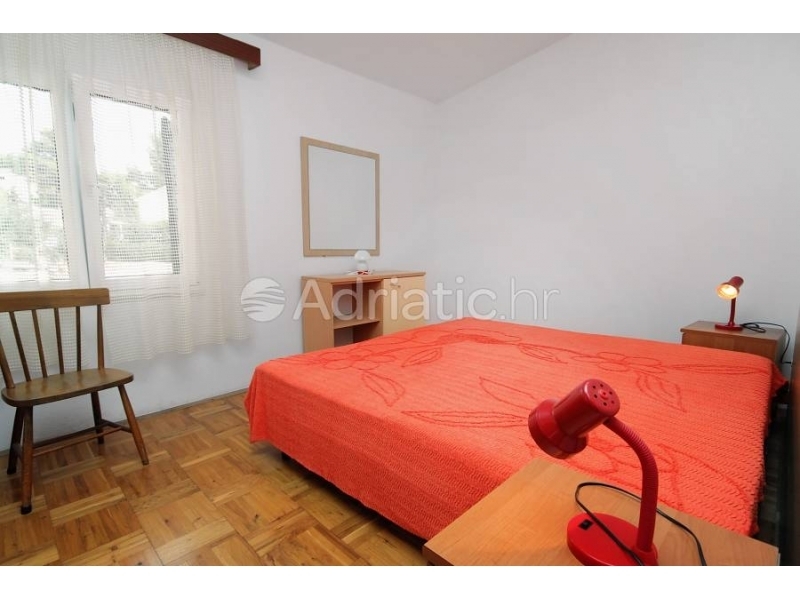 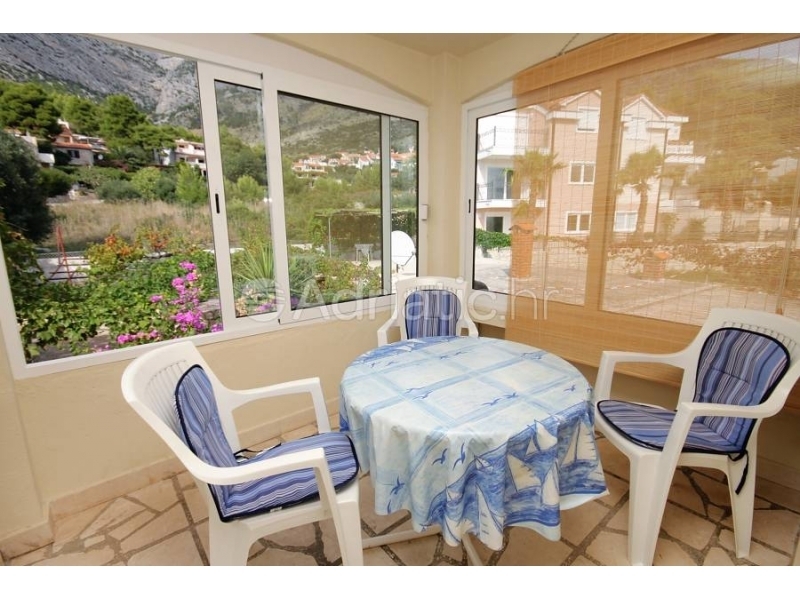 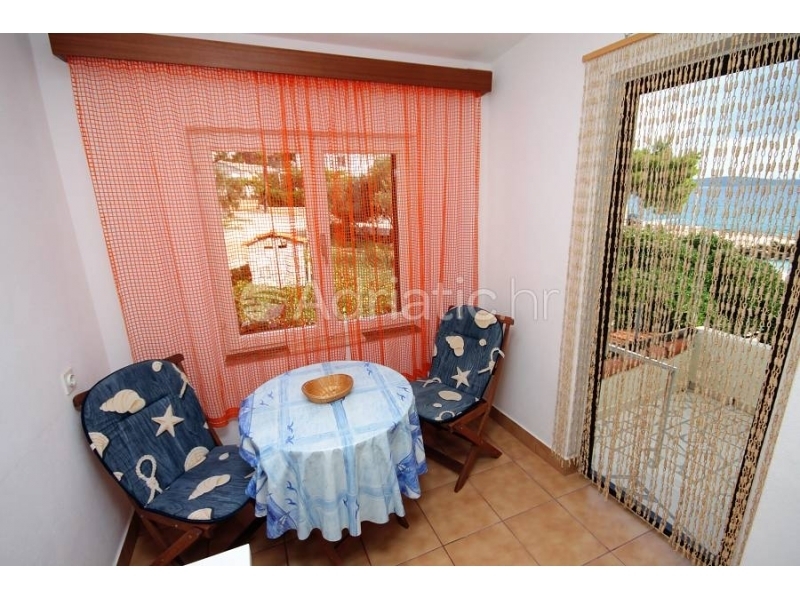 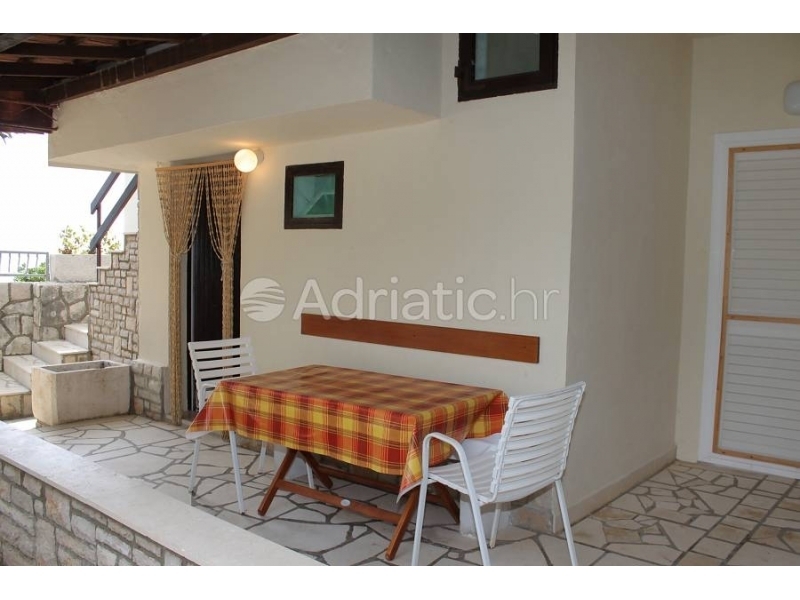 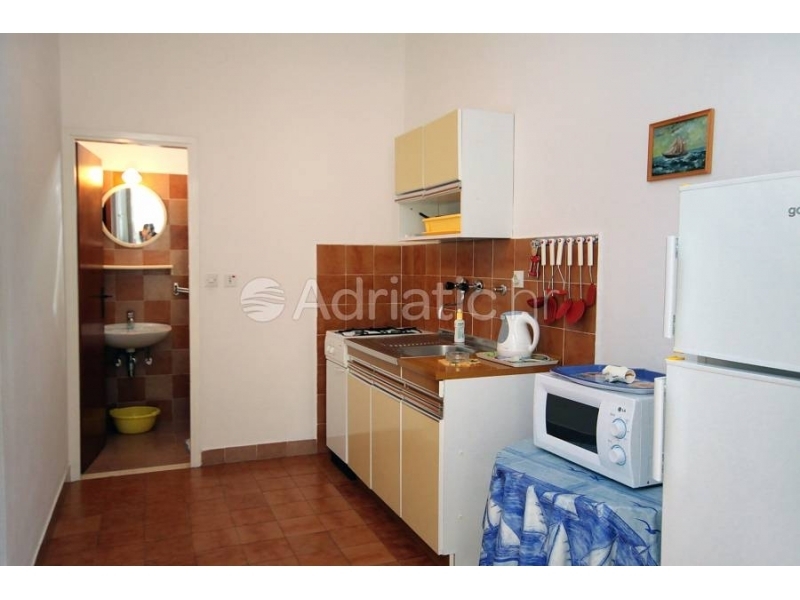 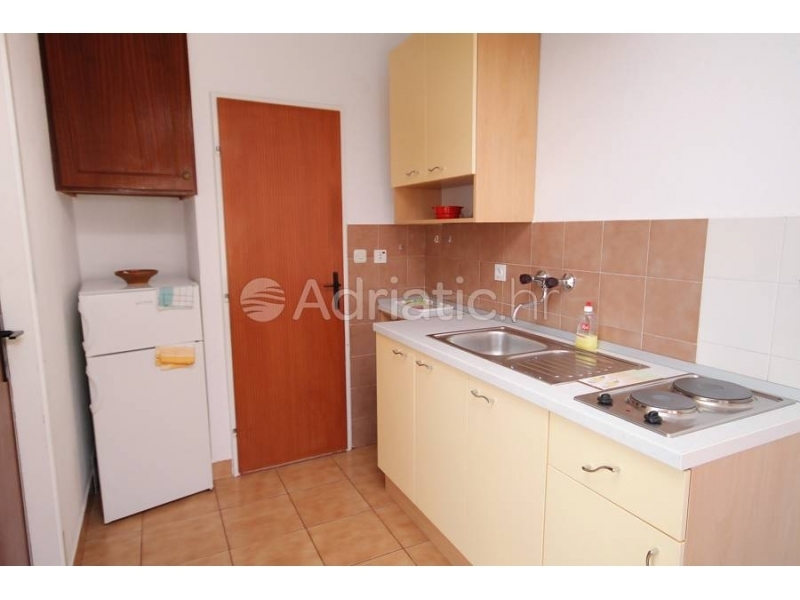 "A2" - The most romantic apartment on the adriatic coast. 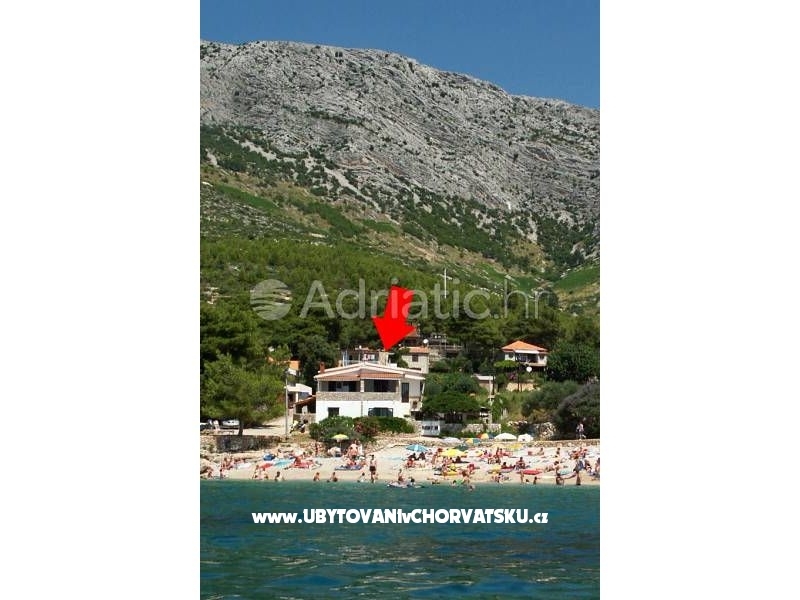 If you think i am exaggerating come and see for yourself. 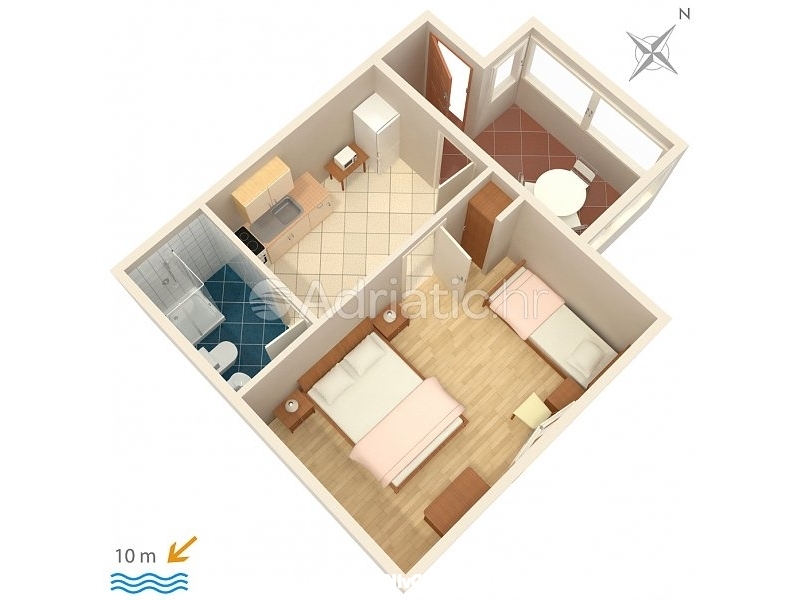 "A3 down" - Apartment great for 3 people or for 3 adults with one child on extra bed.